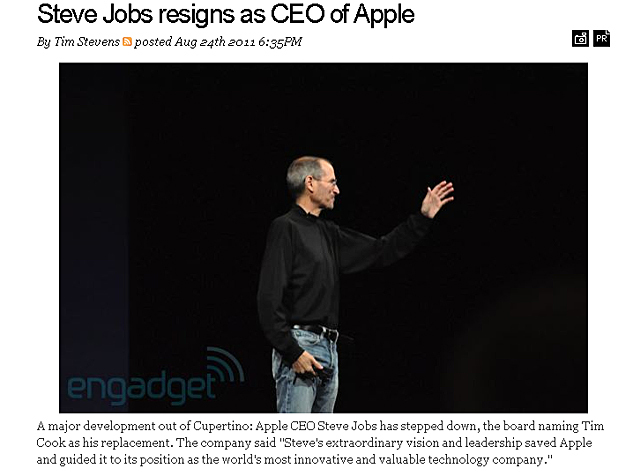 According to source, Steve Jobs resigns as CEO of Apple and making Tim Cook as his replacement. 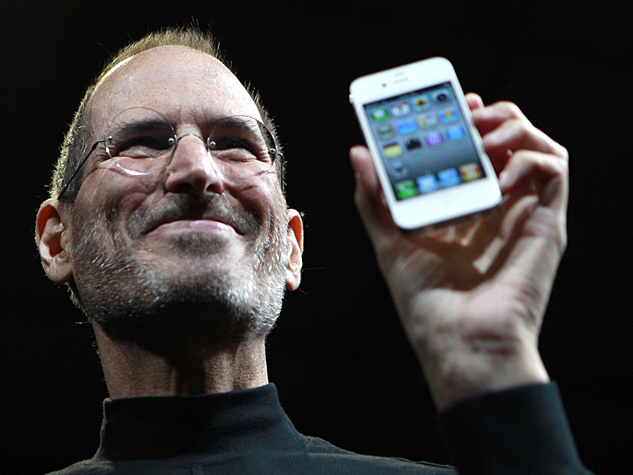 So my question now is with Steve gone can we go Hoo-ray for flash embeded in Apple devices? So what do you think? 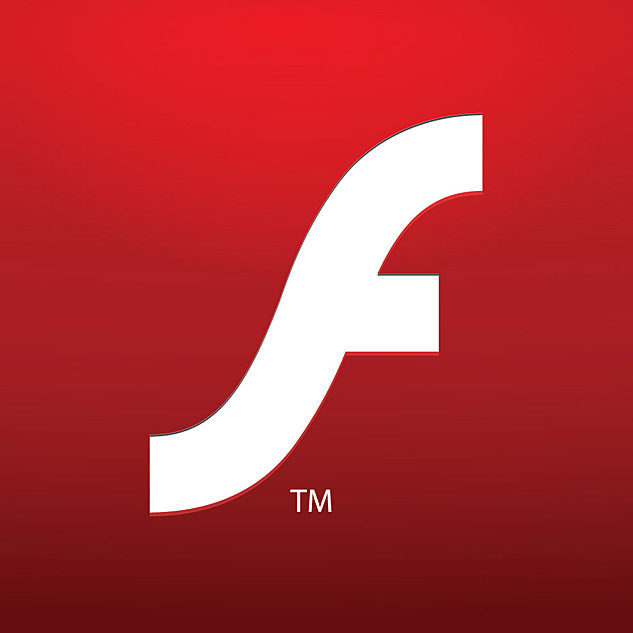 Should we have flash in our iPhones or iPads or should we let it be a legacy by Steve and maintaining to his concept? Or should we make the device a rather user friendly tool that also plays flash?